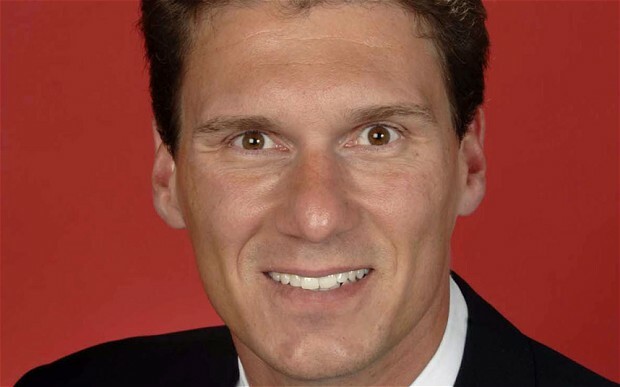 South Australian senator Cory Bernadi’s offer to resign from the Liberal Party in protest has made him the first person in Australia to come to any kind of conclusion about what they think about Malcolm Turnbull’s rise to the position of Prime Minister. Julie Bishop is continuing in her role as deputy PM, totally unaware that there is now a new Prime Minister. Scott Morrison was seen avoiding a truck full of Gideon’s Bibles outside a Canberra radio studio and declined to comment.